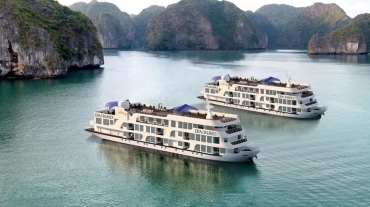 In recent years, the number of Halong cruises departing from Hai Phong (Got Pier) have grown quickly. 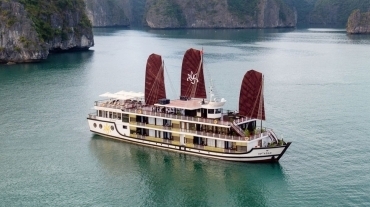 From the original Orchid cruise, the number of cruise lines that operate in Lan Ha Bay have increased to over 10 with many more to be added. 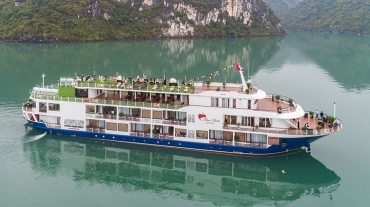 Most cruises offer much more luxurious amenities and more spacious room size than those departing from Tuan Chau or Hon Gai area. 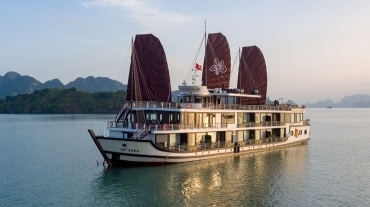 Furthermore, guests have to travel only 2 hours to get to the pier instead of spending 4 hours, making the road travel time much less of a concern. 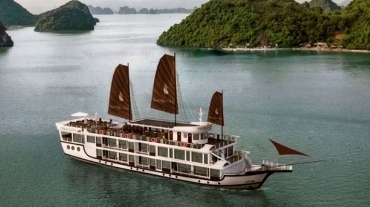 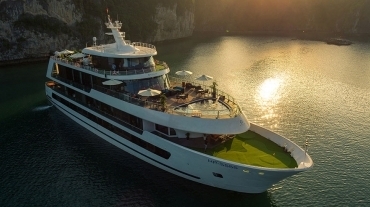 Below we list the best cruises that depart from Hai Phong area.